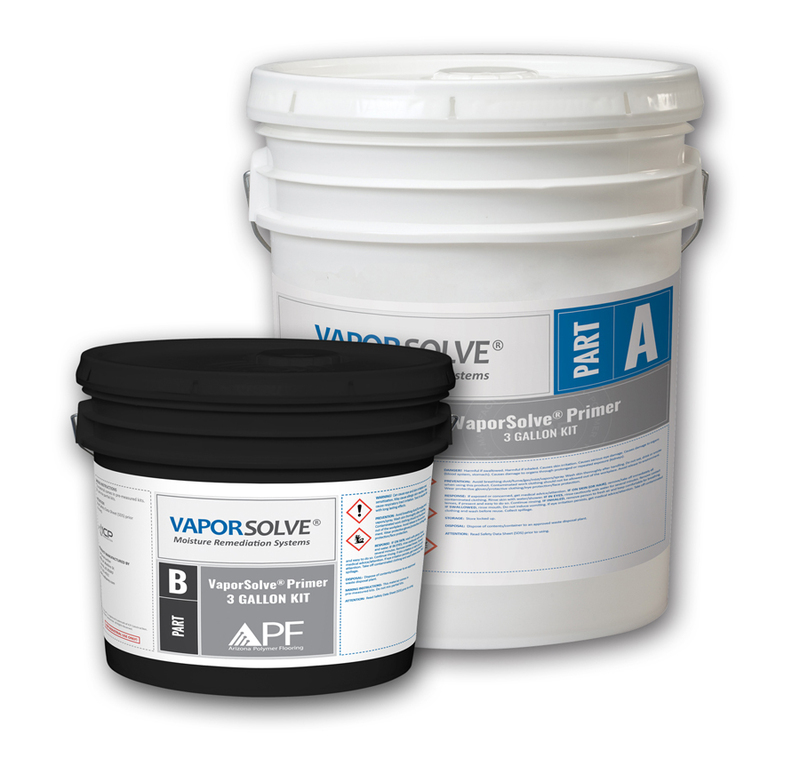 VaporSolve® Primer is a water-based epoxy material with deep penetration and adhesion to concrete. It has superior performance to 100% solids materials over contaminated concrete. This product eliminates or greatly reduces concrete outgassing.